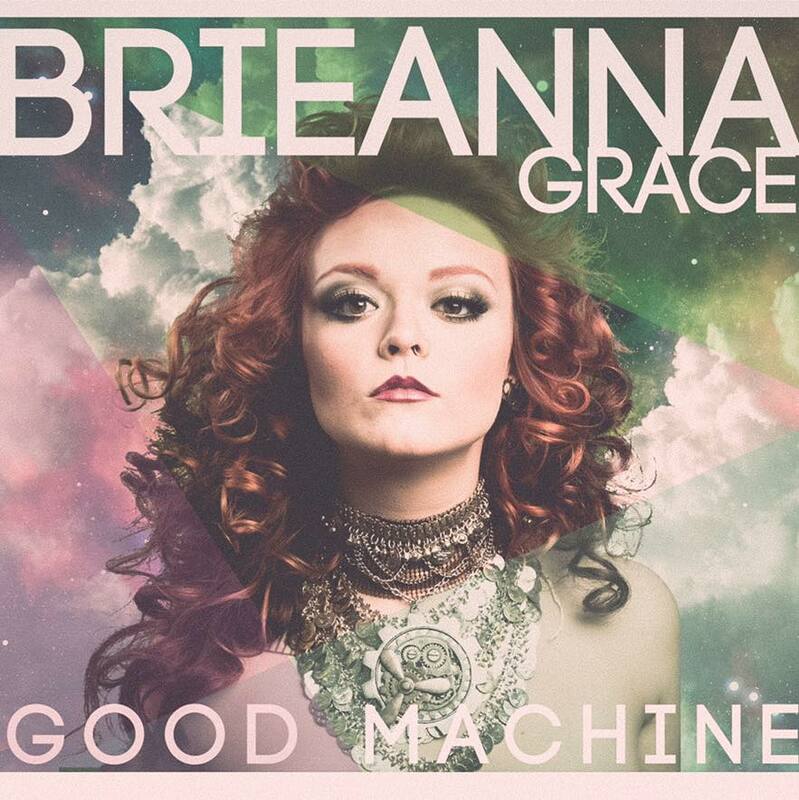 Austin, Texas isn't really known for producing the next big music artists, but they might just have done with Brieanna Grace and her debut album Good Machine. Her voice reminds me of popstar Katy Perry, but sounds more authentic and the songs on the album truly reflect the effort she has put into making this record. Grace is a great example of a Pop-Indie artist who is experimenting with different sounds and has something unique to show for it, with a message that relates to the struggles of being young and wanting to find yourself, something everyone has struggled with at some point in their lives and portraying it with perfect imagery and lyrics. Buy her album Good Machine on Bandcamp and listen to certain songs from the album on SoundCloud and Reverbnation. Also like her page on Facebook, subscribe to her YouTube channel and follow her on Instagram to see what she's up to and releasing next. Don't forget to follow me on Instagram and Bloglovin' and like my page on Facebook to see what I'm posting next.